The Chittenden County Regional Planning Commission staff is composed of an administrative team and professional planners and engineers in the areas of transportation and land use. To contact a specific staff member, please use the information below. Dan Albrecht’s primary responsibilities are managing the update of the All Hazards Mitigation Plans for the County and its municipalities and CCRPC’s Water Quality education outreach programs. He holds an M.S. in Natural Resources Planning from the University of Vermont (2005) and an M.A. in Anthropology from McGill University (1990). He worked in Alaska for 11 years as a Research Director and Executive Director in fisheries public policy. Prior to joining the CCRPC in 2003, Dan served as Selectboard Assistant for the Town of Charlotte. Dan lives in South Burlington with his two teen daughters and enjoys salsa dancing in his spare time. 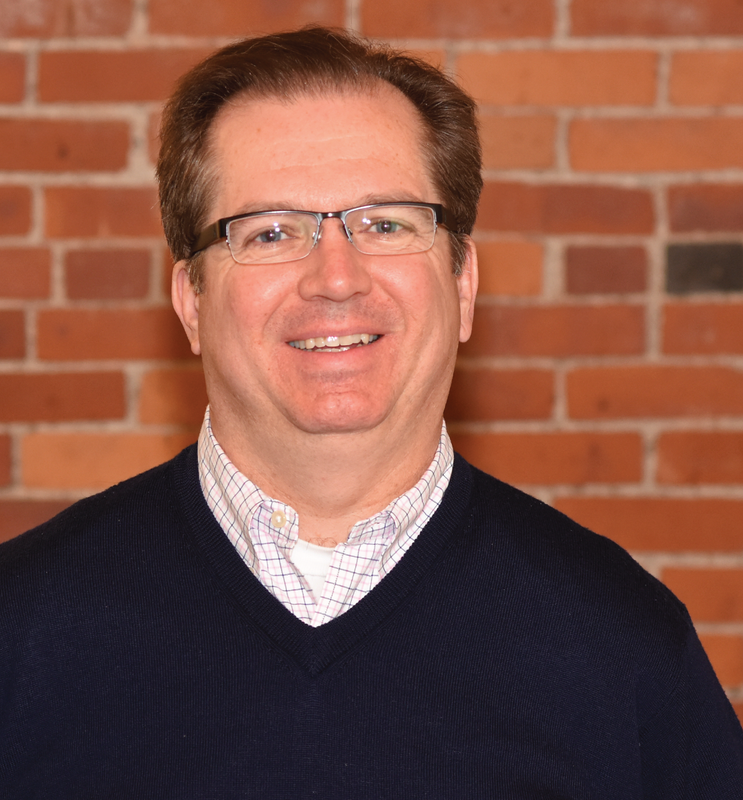 Charlie has over 25 years’ experience as a transportation and land use planner and organization leader. Charlie has served as the Executive Director of the CCRPC since June 2008. Under Charlie’s direction, CCRPC is working with Housing Vermont and Champlain Housing Trust in leading the Building Homes Together Campaign. CCRPC also recently updated the sustainability plan for the region (ECOS Plan) with a focus on the areas of energy, transportation, and the economy and in working with the State and member municipalities on water quality projects. Pam Brangan has been with CCRPC since 1999. Prior to joining the CCRPC, Pam spent seven years developing her GIS skills with the US Forest Service in Idaho and West Virginia. 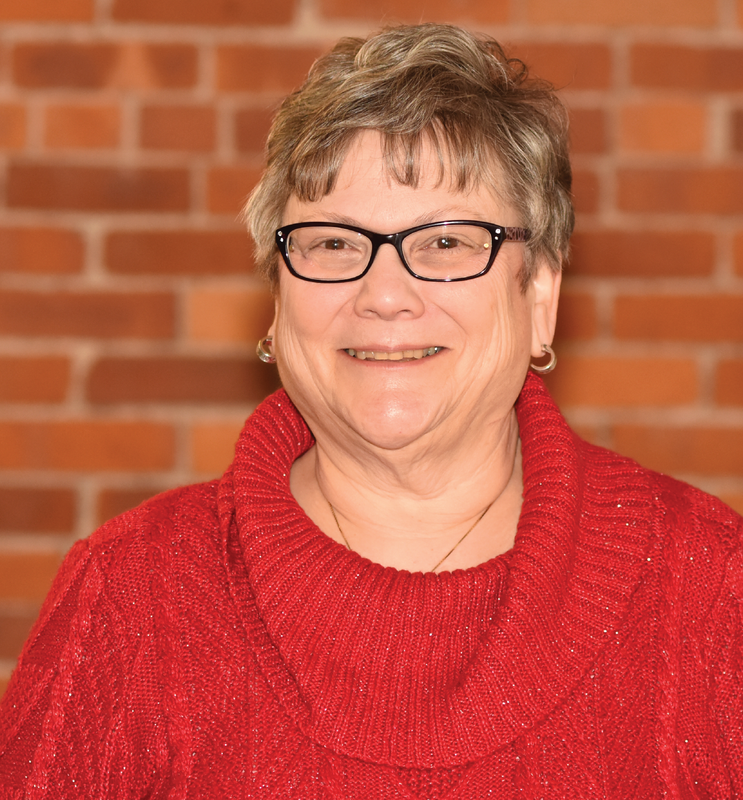 Pam is responsible for GIS data development, online maps, GPS projects, cartographic maps for town plans, regional maps and many other map products. She also maintains the computer network for the organization. Pam lives in Shelburne with her husband, Jim, two boys, Robby and Nate, and their dog, Ellie. 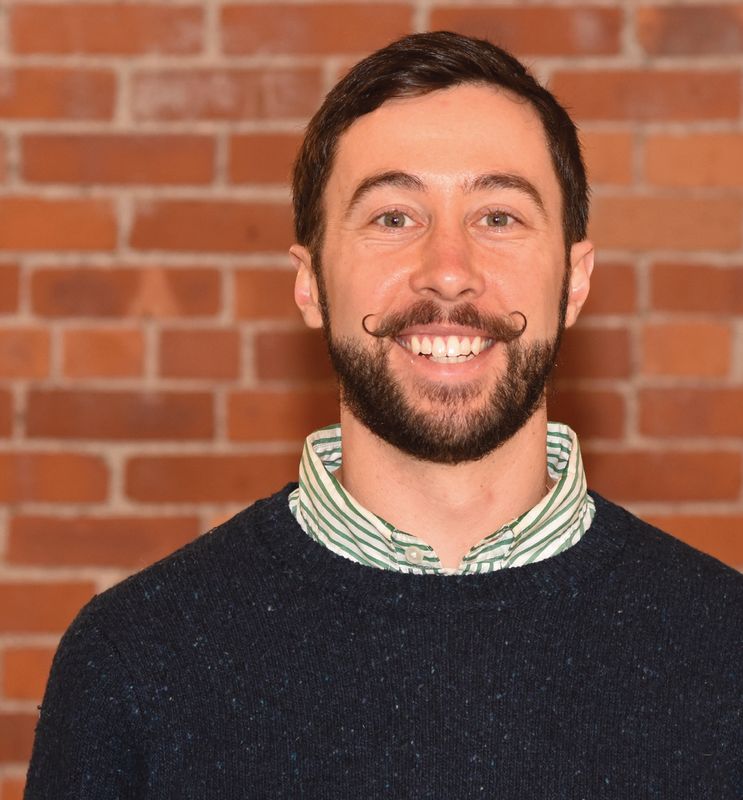 Jason joined the CCRPC in 2007 after graduating with Bachelor’s degrees in Civil Engineering and Liberal Arts from the University of Vermont and Saint Michael’s College respectively. Jason manages and/or conducts various transportation studies as part of each year’s work program. He also assists with technical assistance requests and maintains the regional transportation model. He is the treasurer for the Vermont Chapter of the Institute of Transportation Engineers (VT-ITE). Jason resides in Burlington with his wife and son. When he’s not at work he can be found spending time outdoors taking in the abundance of nature that Vermont has to offer. 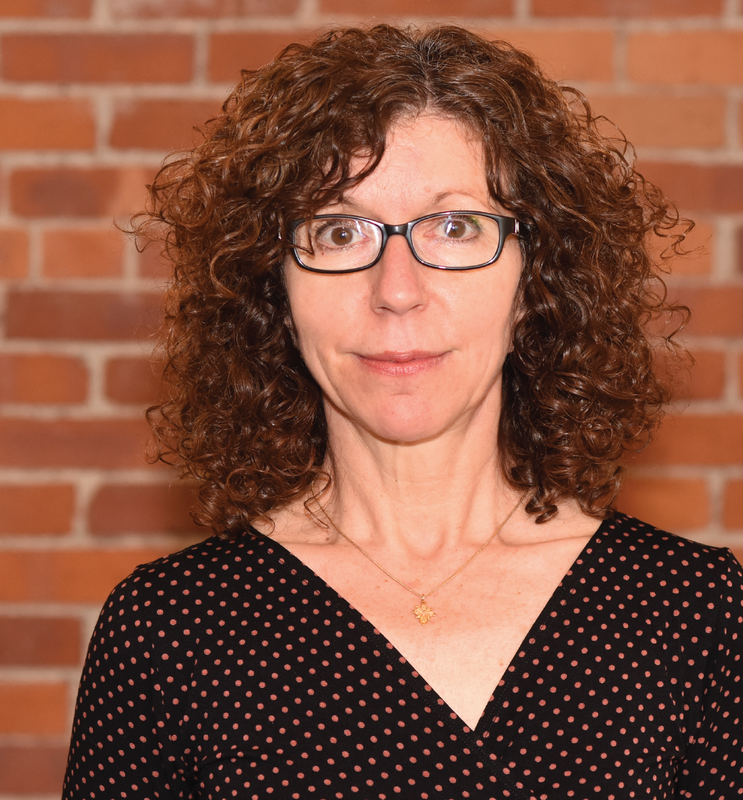 Eleni has been involved with transportation engineering and planning in Vermont for over 20 years. 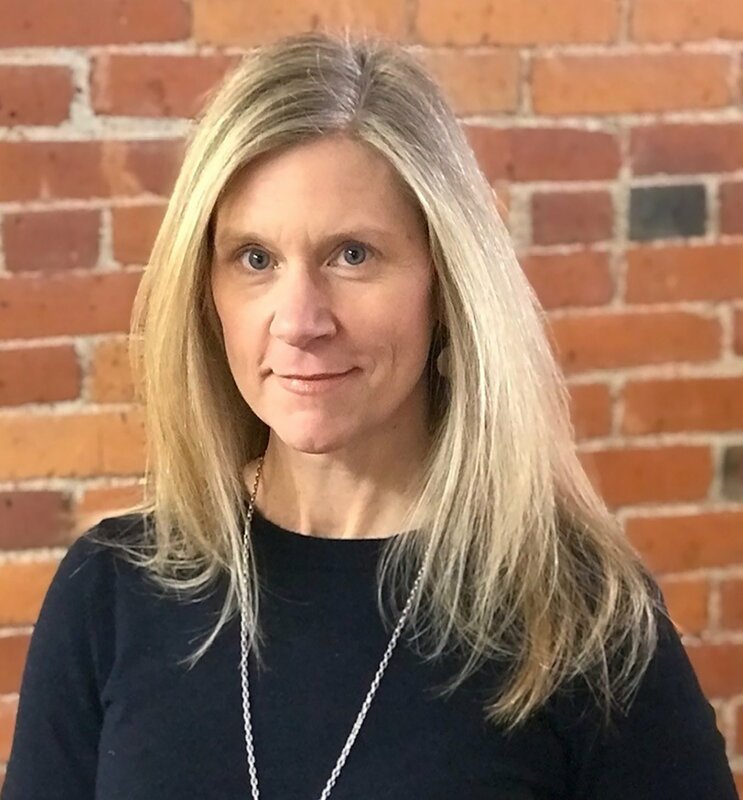 She joined the Chittenden County Metropolitan Planning Organization in 2007 following 12 years of service with the Vermont Agency of Transportation (VTrans). At VTrans, Eleni worked as a Traffic Engineer and Multimodal Transportation Planner where she managed Modal Policy Plans (Highway, Public Transit, etc.) and multimodal transportation studies. She was also involved with state freight planning and Act 250 transportation reviews and issues. At the CCRPC, Eleni currently assists the Executive Director in managing and implementing the CCRPC’s transportation planning program and activities. She serves as program leader and supervises transportation team members. Eleni works with municipalities, state and federal agencies, and other partner organizations to address local and regional transportation issues in the county. She also serves as project manager for specific Transportation (Municipal) Plans, Corridor Studies, Scoping and Technical Assistance projects in the county. She is involved with Act 250 reviews, TDM and congestion policy issues. She has been involved with the State’s Strategic Highway Safety Plan effort for several years bringing the regional perspective to the process. Eleni was born in Cyprus and came to the US to study Civil Engineering. She received her Bachelor of Science degree in Civil Engineering from Drexel University in Philadelphia and her Masters from Clemson University in South Carolina. She lives with her husband and daughter in Burlington. Forest joined the CCRPC in 2008. He brought professional experience from the organizational development consulting field. Forest manages all aspects of the CCRPC’s financial operations and is a one-man Human Resources department. Forest was born and raised in Vermont. When not at work he enjoys spending time with his family and playing outside. 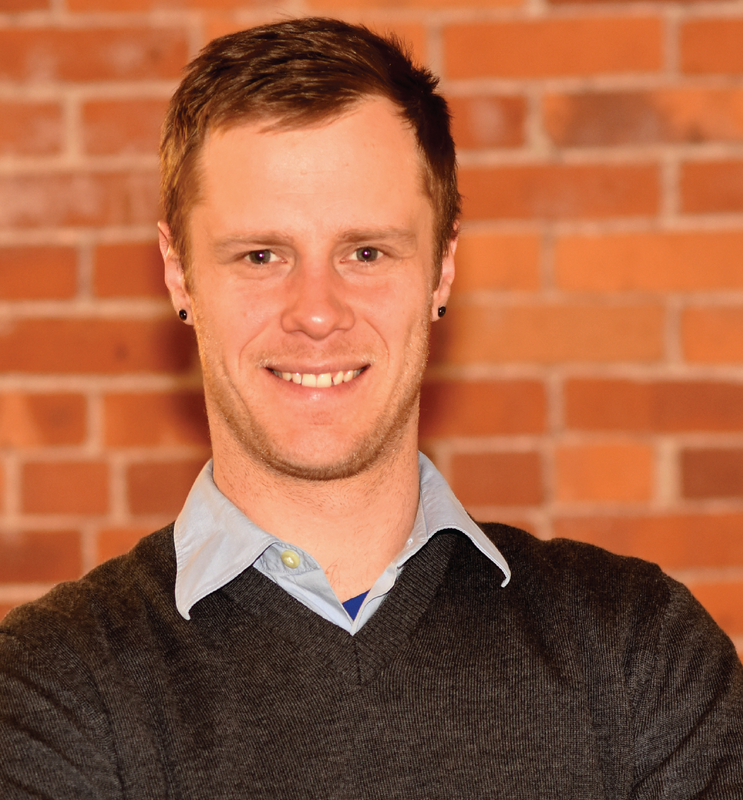 Bryan joined the CCRPC (née CCMPO) in 2007 and is passionate about sustainable transportation options. He focuses on regional Transportation Demand Management programs, specializes in bicycle and pedestrian projects, educates people on complete streets principles, and stays in touch with local communities and engaged in their issues. A graduate of Texas A&M University, Bryan moved to Colorado to pursue mountain biking and public service with the US Forest Service. He then gained non-profit experience in land conservation and affordable housing, and found his way to Vermont for graduate school at UVM where he earned a Master’s degree in Natural Resource Planning. Bryan lives in Burlington with his wife and two young daughters. He enjoys heavy metal, mountain biking, and can’t stop collecting bicycles. 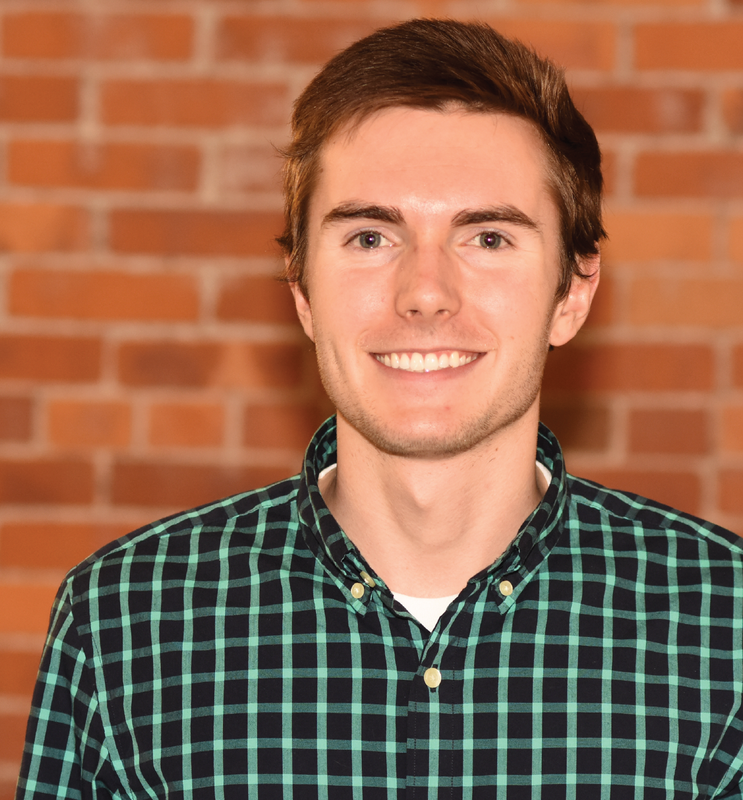 Marshall joined the CCRPC in 2015 after graduating with a Bachelor’s degree in Geography from the University of Vermont. Prior to becoming a full-time member of the transportation staff, he interned with the CCRPC, the Two-Rivers Ottauqueechee Regional Commission, the House Transportation Committee within the Vermont Legislature, and the Center for Research on Vermont. 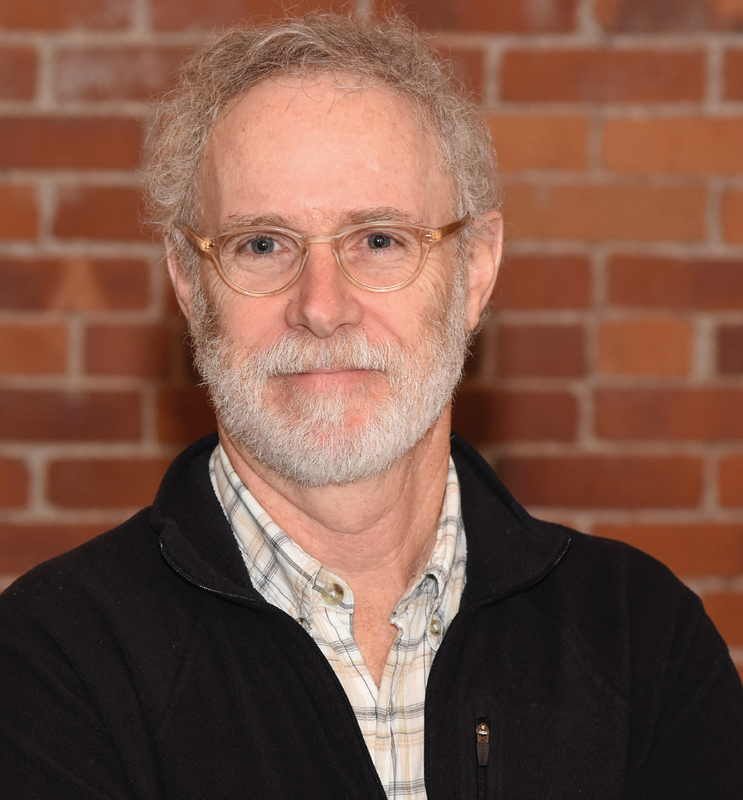 During the course of his undergraduate career at UVM, Marshall focused his studies on developing strategies to reduce car dependency, encourage sustainable patterns of development, and promote alternative forms of transportation. He is passionate about researching innovative methods to develop sustainable transportation and foster compact and energy-efficient land-use planning. As a transportation planner with the CCRPC, Marshall assists with the development of regional and local transportation plans, provides research and technical assistance to support various transportation improvement projects, and works with consultants and other transportation staff members to develop scoping studies. Marshall enjoys spending his free time traveling (preferably in Spanish-speaking countries), hiking, mountain biking, and playing soccer. He is a native of Tunbridge, Vermont and currently resides in Burlington. Chris joined the CCRPC in 2012. 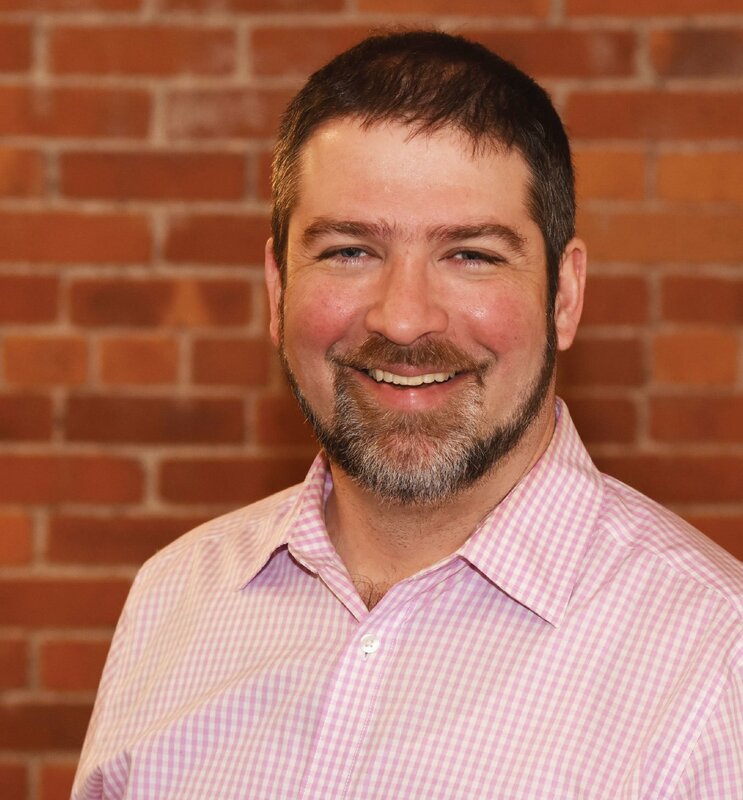 He had been working as a Production Cartographer for 2 years with Maponics, LLC, in White River Junction, VT. Chris has 7 years’ professional experience in Geographic Information Systems working in both the private and public sector. Immediately after graduating with a Bachelor’s degree in Natural Resource Planning from the University of Vermont in 2008, he became a summer intern for CCRPC working on the county traffic counting and inventory program. Chris has since returned to Burlington and is a Transportation Planner who now manages this program. He provides technical and GIS assistance to municipalities, manages all transportation data, assists on transportation studies, and manages CCRPC’s internal project management and reporting portal. His interests include GIS, cycling, music, and ice hockey. Chris currently resides in Burlington. Bernadette (Bernie) Ferenc is the Transportation Business Manager at the CCRPC. She has been with us since 1984. Bernie provides administrative support, manages our transportation finances and budget, prepares and maintains consultant contracts, and prepares the minutes for the Finance Committee, Executive Committee and CCRPC Board, as well as assisting the Executive Director as needed. Bernie grew up and was educated in Detroit, Michigan, but has lived in Williston since 1975. She has two grown sons, three grandsons and a granddaughter. Bernie is readily available to answer questions nine hours a day, three days a week, but on Mondays and Fridays she is off enjoying herself. In her spare time, Bernie is a decorative painter, is active with the Green Mountain Decorative Painters and teaches painting in her home studio. 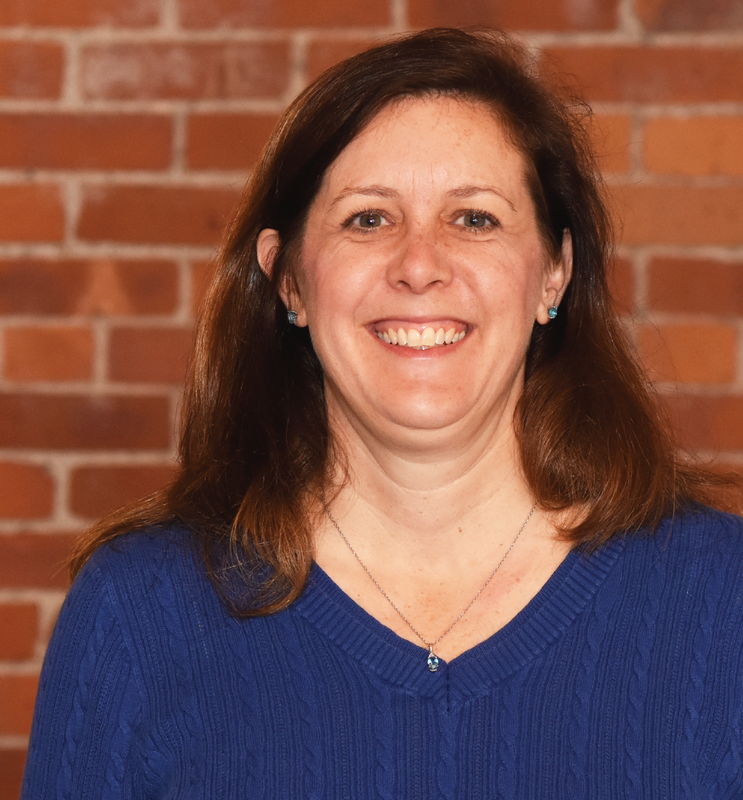 Christine is a Senior Transportation Planner with over 25 years of experience encompassing a wide range of transportation related topics including project development, policy review, environmental compliance and public outreach. Christine joined the CCRPC in 1998 and is responsible for managing the region’s Transportation Improvement Program. She also works on a wide variety of transportation planning studies and conducts data analysis in support of the CCRPC’s planning process. Prior to coming to the CCRPC Christine worked for a national consulting firm and was responsible for managing environmental impact statements (EISs) and environmental assessments (EAs) for transportation projects. Christine has a Master’s degree in City and Regional Planning from Rutgers University and a Bachelor’s degree in Botany/Environmental Studies from the University of Vermont. Christine lives in South Burlington with her husband Eric and spends much of her free time hiking, biking, gardening and cross country skiing. Amy joined the CCRPC in January 2019. She supports the Transportation Business Manager and Senior Business Manager in all aspects of the CCRPC. She holds an AS in Accounting and a BA in Liberal Arts. Her professional background includes over 20 years of experience within the student loan industry, specifically loan origination, student loan repayment and entitlement programs. Amy serves as the volunteer coordinator for the Northern Vermont USASA series and runs the snowboard event registrations. Her interests include spending time with family and friends, the great outdoors, travel, trail-running, mountain biking, and snowboarding. Amy and her husband reside in Underhill; they have two sons and Sully the dog. Peter joined the CCRPC staff in 1988 following completion of his MA in Geography from UVM. His transportation planning work over these years has spanned a variety of interests and topic areas, including: Burlington International Airport access studies, Intelligent Transportation Systems strategies, Park and Ride facilities, public transportation services, managing the Transportation Advisory Committee (TAC), Safe Routes to Schools programs, bicycle and pedestrian projects, and Metropolitan Transportation Plans. While continuing to be involved in an assortment of tasks, his more recent focus has been more on active transportation issues. 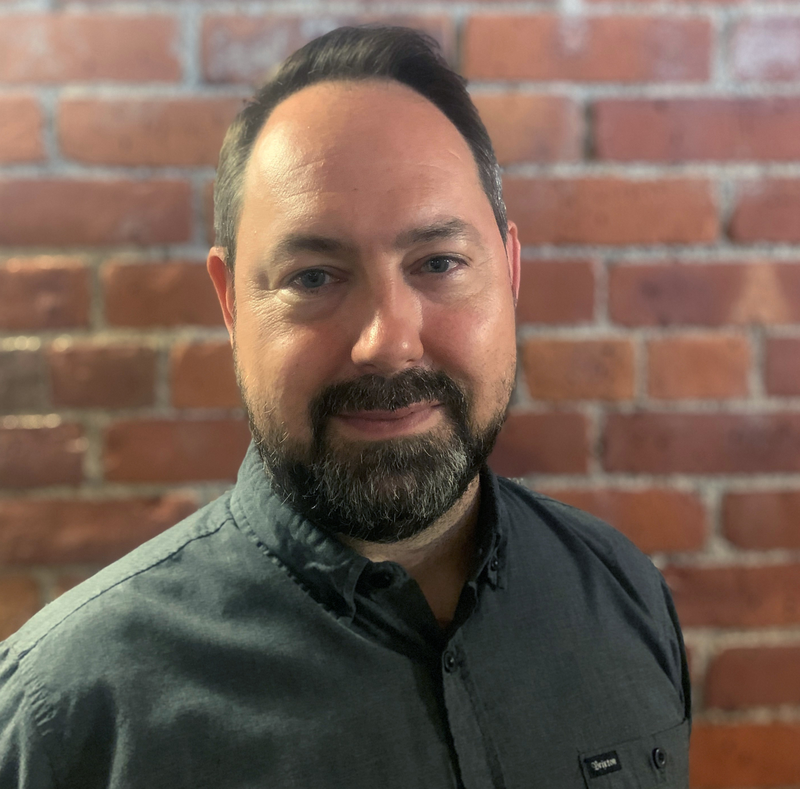 Outside the office his interests include walking/hiking, world and folk music, and travel – which he has vicariously experienced and enjoyed the past 15 years by teaching courses in World Geography and Ireland at the Community College of Vermont and Champlain College. 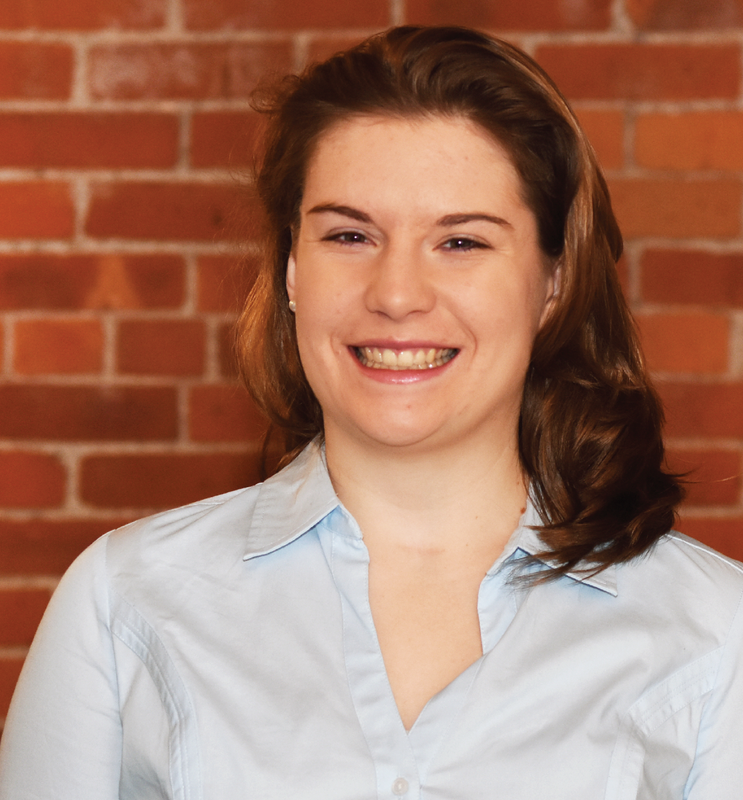 Regina joined the Chittenden County Regional Planning Commission in 2011. Prior to the CCRPC Regina worked for the Town of Milton for eight years; first as the Town Planner, then as the Planning Director from August 2006 to October 2011. Regina has a B.S. in Geography from the University of Maryland at College Park and a Masters in Regional Planning from the University of Massachusetts at Amherst. Regina uses her municipal planning experience to help lead the municipal planning assistance program including land use training, comprehensive planning, drafting bylaws, and development review. Regina also coordinates the organization’s Regional Planning efforts through implementation and updates of the ECOS Plan. Regina and her husband reside in Burlington where they’ve successfully transitioned to a one car household, and happily use the cost savings for travel. Melanie began working at the CCRPC in 2004. Melanie has a B.S. in Environmental Planning from Rutgers University and a Master’s Degree in GIS Technology from University of Redlands in California. Before joining the CCRPC, she worked as a Research Technician at the University of Vermont Geography Department. As a CCRPC Senior Planner, Melanie manages the ECOS Scorecard, which includes a 100+ indicators that measure the County’s progress on the ECOS Plan goals and strategies. She also works closely with the CCRPC’s regional partners on social community issues and energy planning. In addition, Melanie assists municipalities with understanding future growth implications using a range of tools including CommunityViz. 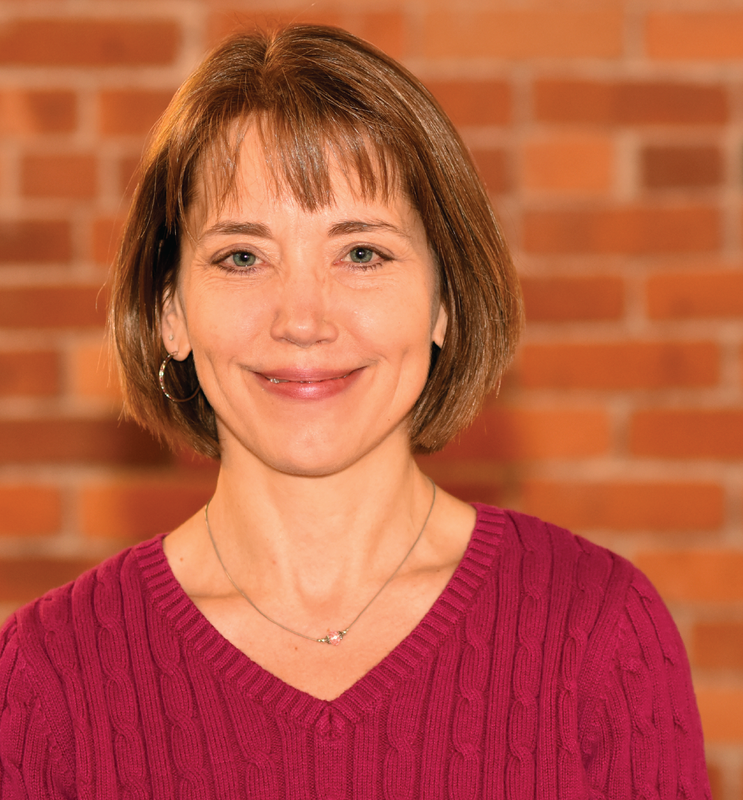 Melanie lives in Burlington and enjoys biking, skiing, and spending time with her family. Emily joined the CCRPC in 2015. Emily completed a combined BA/MA program in Urban Geography at the Ohio State University and has worked in planning in Cleveland, New Orleans and the Mississippi Gulf Coast. At CCRPC, Emily works on a wide range of topics, focusing on municipal planning, energy, economic development and permit review. 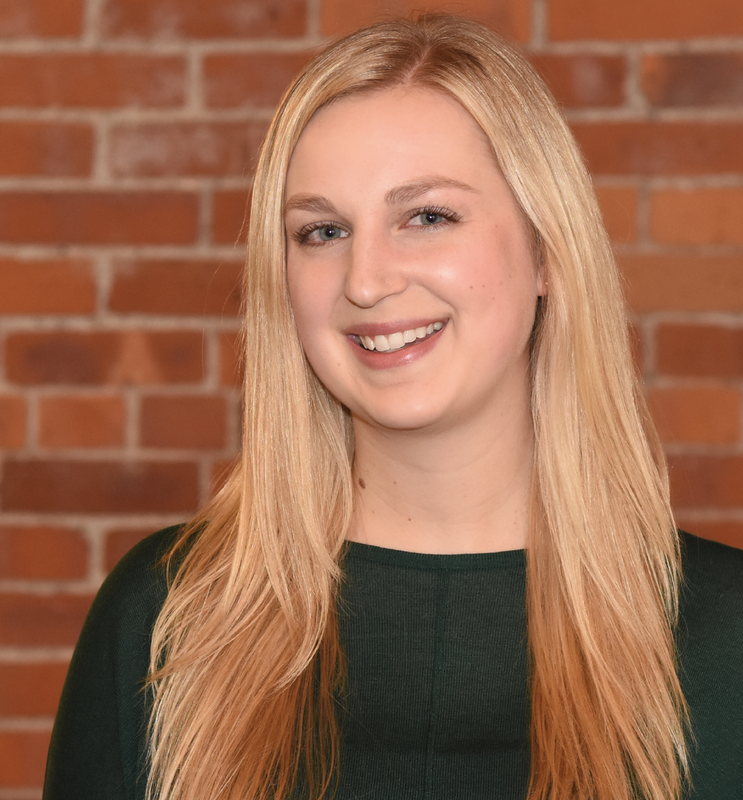 Outside of work, Emily volunteers with the Girl Scouts in Winooski and is executive chair of the United Way of Northwest Vermont’s Emerging Leaders United. Emily lives in Burlington’s South End with her husband and their two dogs. Sai’s work at the CCRPC includes providing technical assistance, overseeing the preparation of transportation plans and studies, and conducting traffic engineering analysis. 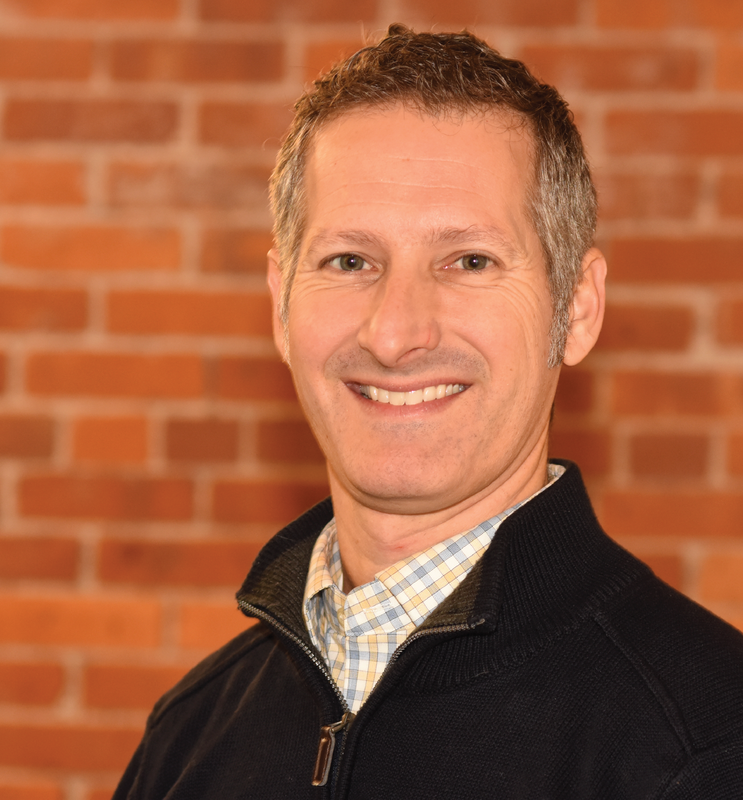 Prior to the CCRPC, he had eight years of experience working on various transportation design projects, complete streets design, travel demand modeling, safety studies, traffic engineering and transportation planning projects in Idaho. 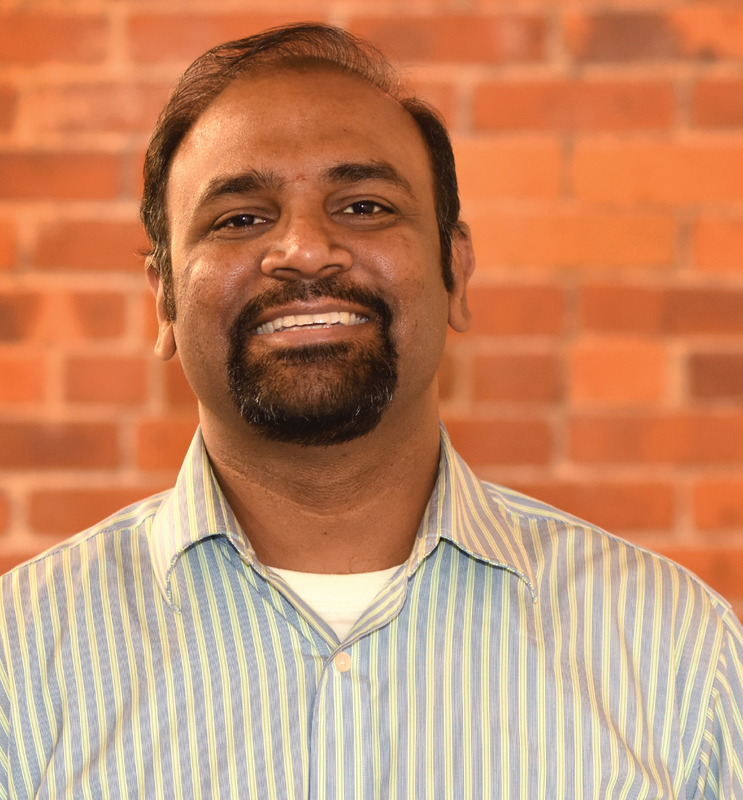 Sai graduated with a Master’s degree in Civil Engineering, focused on transportation, from the University of Idaho. His experience also includes database management, capital improvement program development and implementation, state and federal-aid grant applications, traffic impact studies and analyses. 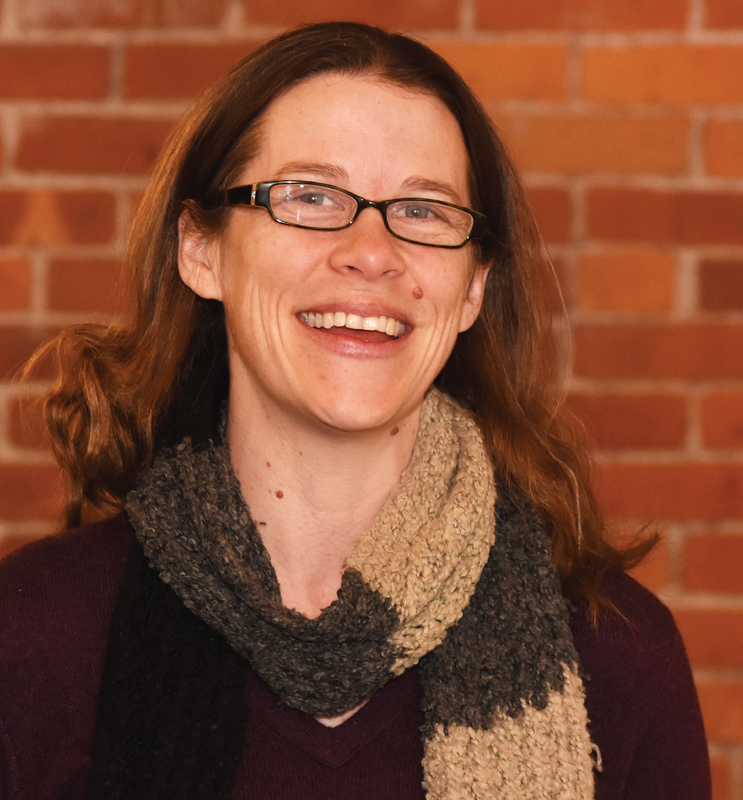 Emma joined the CCRPC in 2013, and her work focuses on facilitating communication between the many stakeholders involved in regional planning, as well as working to engage communities in each stage of a project. Emma graduated from Saint Michael’s College in 2008 with a Bachelor’s degree in Journalism and Mass Communication and has experience in all facets of marketing and communications, including graphic and website design, project management, creative and technical copywriting, and social media. 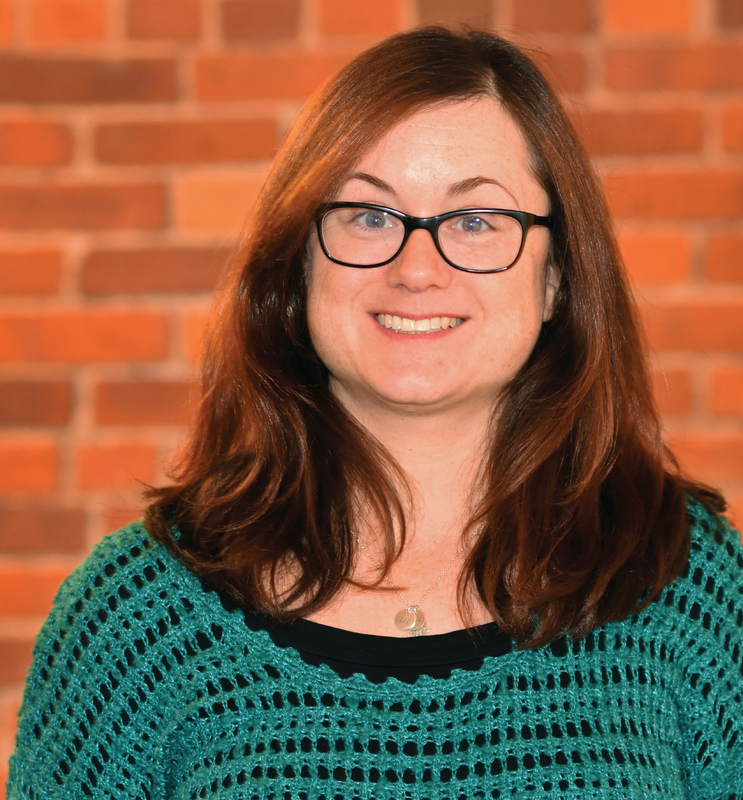 Born and raised in rural southern Vermont and currently residing in Essex Junction with her husband and daughter, Emma enjoys spending her free time outdoors, traveling, cooking, and reading.